As the leaves begin to fall, the semester winds down, and the temperature plummets like a stone in water, Head Coach Rob Childress and Assistant Coach/Recruiting Director Justin Seely are already thinking about the Spring. 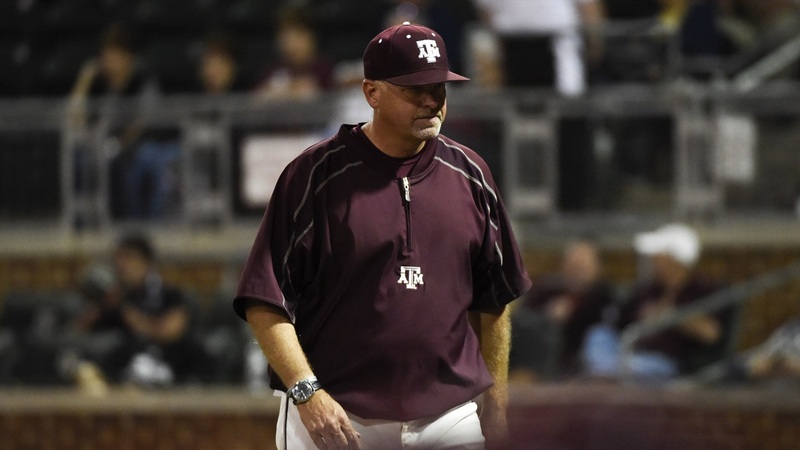 Last week Texas A&M signed on of the best recruiting classes in the entire country – one that ranks 12th nationally according to Baseball America. Rankings aside, this class (provided all the signees make it to campus and don’t leave for the draft) may be the best that Childress has ever seen in his tenure at A&M.